Conventional wisdom has it that filing LLCs and corporations in certain foreign states is preferred because the laws are more friendly or annual franchise taxes are lower. This is a trap for the unwary. If you are going to actively engage in business in the state where the business resides seek professional advice about what jurisdiction is best for your purposes. Otherwise, it could be very expensive in the long run and even dangerous. If you do not file or “qualify” in state where you conduct business you have no access to the courts. If you are sued, it will be harder to defend the entity in court. You will have to qualify the foreign entity in your state. This is as costly as incorporating. And you now are paying annual franchise taxes in two states and annual registered agent fees in the foreign state for the life of the entity. If you have signed contracts and obtained licenses, etc. these may have to be transferred to the local entity. Also, if you do not file in a state in which you are doing business, you may be subject to fees and penalties. 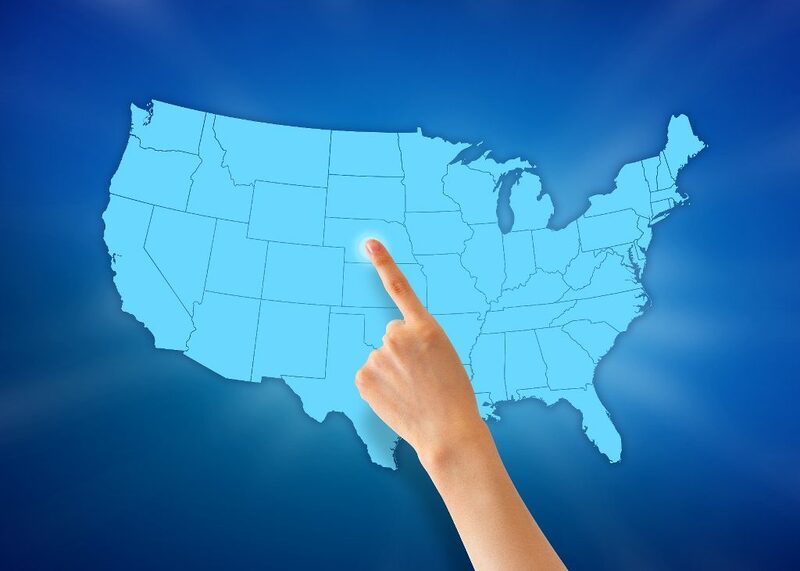 Companies that are located, conducting business and/or generating income in particular states may be considered “doing business” in those states. A software developer working in New York State decided to form an LLC so he could register his business with a media company. To avoid the cost of a lawyer he organized the LLC on a consumer corporate service website. He conducts business in NY, but influenced by statements on the site that Delaware law was more favorable, he formed his LLC in Delaware. He also elected the service to act as his resident agent, which is required in Delaware, and paid them to obtain a Tax ID. He then applied for licenses with the media company so that he could sell his software applications for their services. This took some time and effort. Now he realizes that he must qualify the Delaware LLC in New York State. He was not advised by the consumer corporate service site that this was necessary. Such filing is about the same cost as if he originally filed in NY State, thus nearly doubling the organization costs. After the NY State filing he will still be responsible for the Delaware annual franchise tax and for annual registered agent services. New York State does not require registered agents. If he filed originally in New York registered agent fees would be avoided. 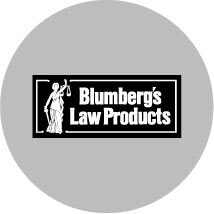 He has two choices: (1) pay for a dissolution of the Delaware LLC, apply for a new Tax ID and take the time to resubmit a new application with the media company, or (2) merge the Delaware LLC into the a New York LLC and hope that he can use the same Tax ID for the surviving NY LLC and ask the media company to continue with the original registration.